Believe it or not, these are shoes! 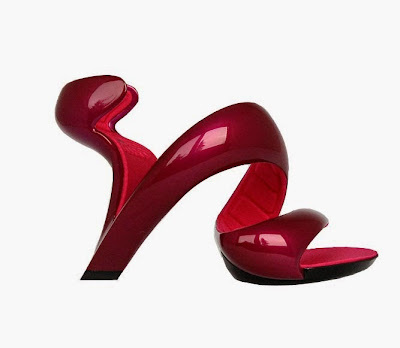 Created by Julian Hakes, they look excruciatingly painful to wear. But they're so unique, I am intrigued by them! Mojito shoes are also sold on Amazon.